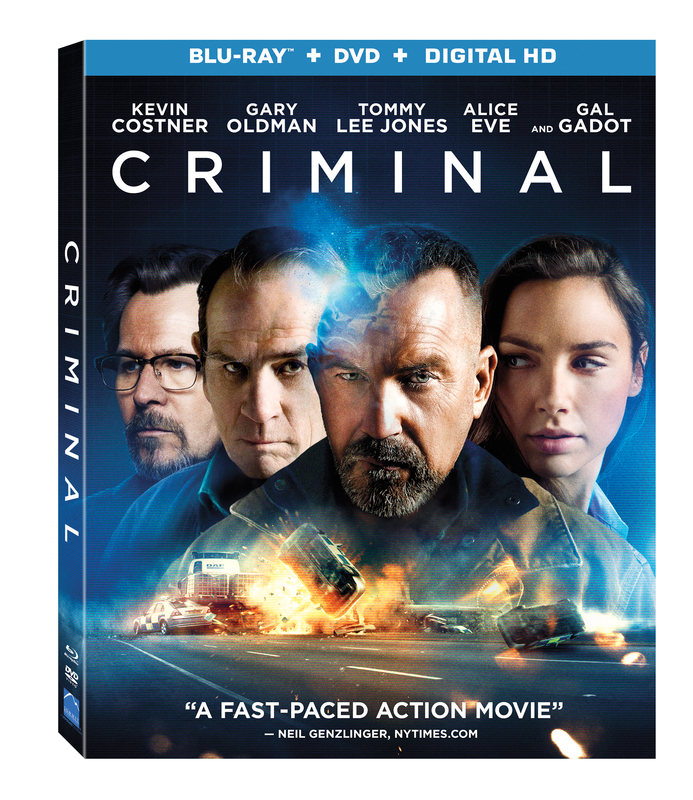 Pick Up A Copy of ‘Criminal’ Starring Kevin Costner In July!!! 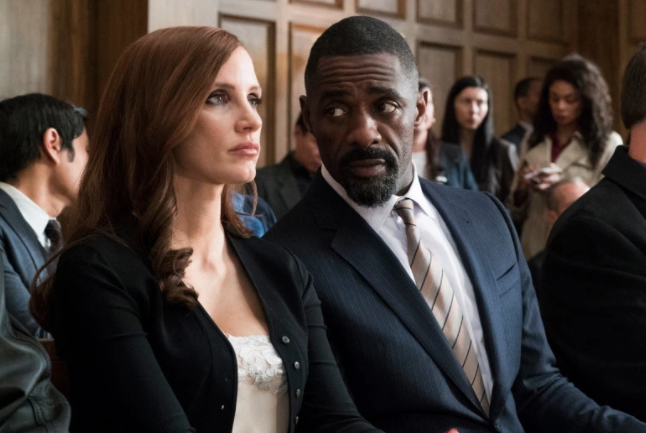 Summit Entertainment presents ‘Criminal‘ on a myriad of formats so you can find the perfect option to enjoy the star-studded film at home in July. 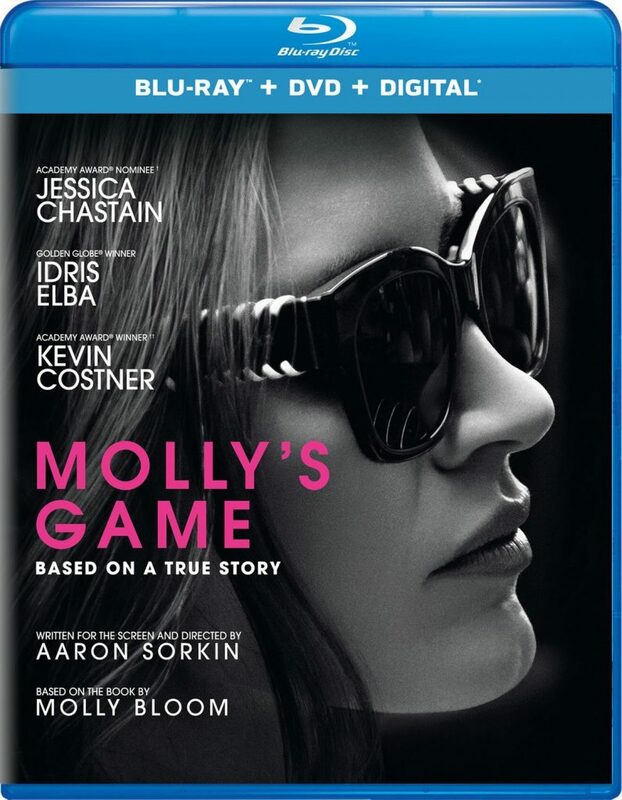 Kevin Costner leads a cast that consists of Gary Oldman, Tommy Lee Jones, Ryan Reynolds, Alice Eve and Gal Gadot. Proving there is a fine line between good and evil is what this story is all about. Check Out Kevin Costner’s ‘McFarland USA’ Trailer!!! 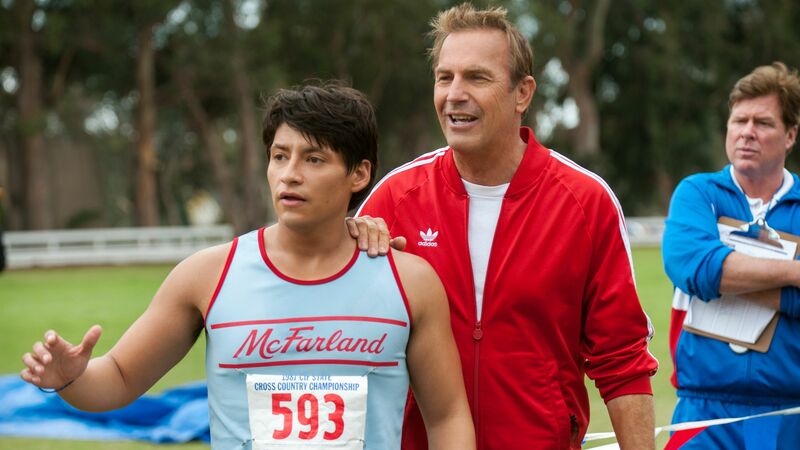 ‘McFarland USA‘ is Disney’s newest offering to the category of sports biopic.Kevin Costner and Maria Bello lead the film, which is inspired by the 1987 true story of high school runners from McFarland, California. The students give their all to build a cross-country team under the direction of Coach Jim White, a newcomer to the mostly Latino high school. As every championship story shows, the kids end up bonding with the new coach, building up their team and creating a legacy. Gal Gadot Joins Kevin Costner On ‘Criminal’!!! Those of us watching comic book news, or DC movie news in particular, already know who Gal Gadot is. If you’ve been a fan of the ‘Fast and Furious‘ franchise you knew who she was before I did. I wasn’t a huge fan of those films, but once I found out she had been cast as Wonder Woman in the ‘Batman v Superman‘ film coming from Zack Snyder I hit www.imdb.com and discovered that I had seen her in the ‘Fast and Furious‘ films, but she hadn’t really made much of an impression on Hollywood other than that. 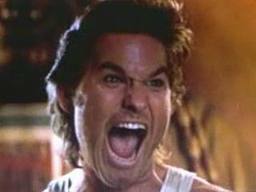 Kurt Russell Will Replace Kevin Costner in Tarantino’s ‘Django Unchained’!!! We posted a story earlier in the week that Kevin Costner has dropped out of Tarantino’s Western, ‘Django Unchained’ and how Costner should have kept in it. You can read the story HERE. Well it looks like Kurt Russell (yes, Jack Burton and Snake Plissken) will replace Costner as the bad guy. 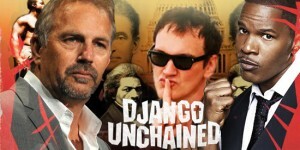 Kevin Costner Drops Out Of Tarantino’s ‘Django Unchained’!!! Actor Kevin Costner has exited Quentin Tarantino’s upcoming violent western film ‘Django Unchained’. 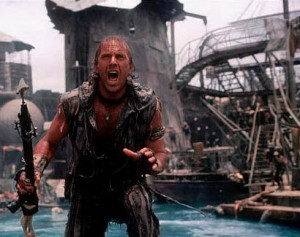 Supposedly Costner left due to a scheduling conflict and personal reasons. 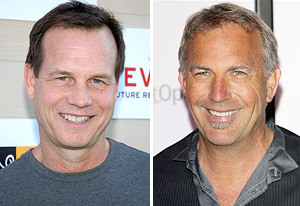 Kevin Costner and Bill Paxton Are Set To Star In the History Miniseries ‘The Hatfields and McCoys’!!! “The project, which will center on the bloody hostilities between two clans that escalated to the point of near war between two states, will air next year, the 150th anniversary of the country’s most infamous family feud.” Bill Paxton just signed on to play one of the characters in the rival families alongside Kevin Costner. 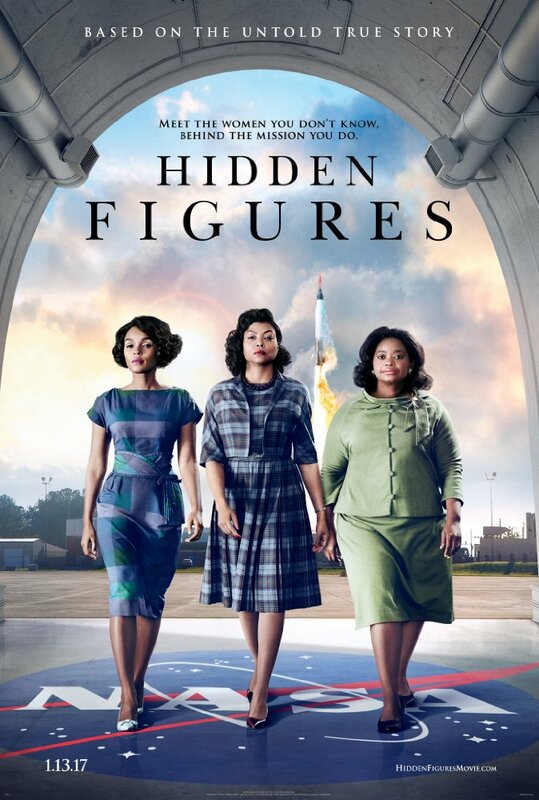 Check Out The Trailer For ‘Hidden Figures’!!! 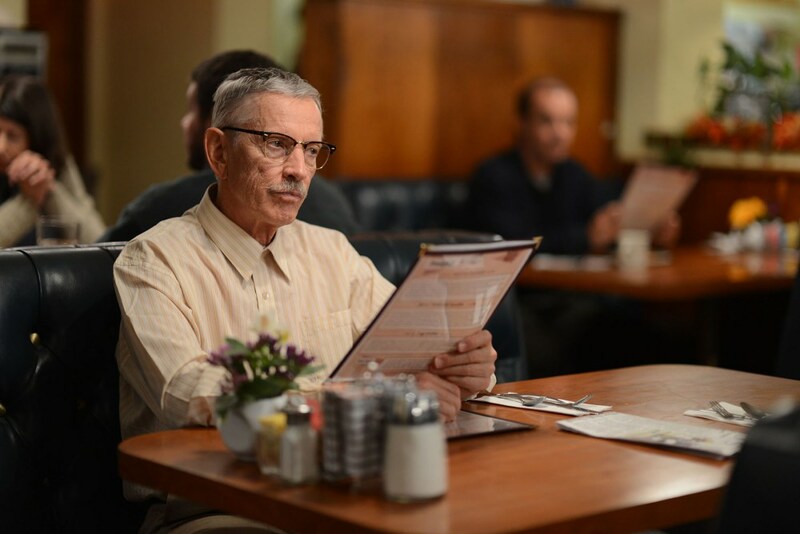 ‘Hidden Figures‘ is the latest project for director Theodore Melfi (‘St. Vincent‘) that stars Taraji P. Henson (‘Person of Interest‘), Octavia Spencer (‘The Help‘), Janelle Monae (‘Rio 2‘), Kevin Costner (‘Dances With Wolves‘), Kirsten Dunst (‘Spider-Man‘), Jim Parsons (‘Big Bang Theory‘), Mahershala Ali (‘The Curious Case of Benjamin Button‘), Aldis Hodge (‘Straight Outta Compton‘) and Glen Powell (‘The Expendables 3‘). 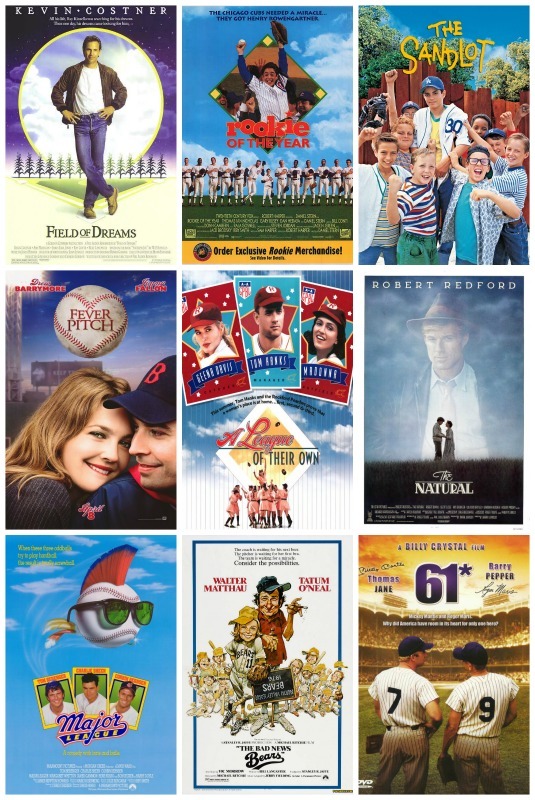 My List of Top 10 Baseball Movies – Did Yours Make The List? Summer time means a million things to different people, but some things we can all agree on. Cook outs, swimming, catching lightning bugs, camping and baseball. It’s just as pure as mom’s apple pie and the star spangled banner and every spring, a new season swings into action and a new hope is born for your team to be a contender and play through October. The national past time has been the basis for a lot of movies and I’m making some sense of them all with my Top 10 favorite baseball movies. Bowling. Bowling is a game of skill and luck. It also has absolutely nothing to do with the film, The Barber. However, it wasn’t an entirely arbitrary mention either. If you have ever bowled, you know the anguish of watching the ball roll down the center of the lane only to veer off into the gutter at the last possible moment. Unfortunately this too was the fate of The Barber. 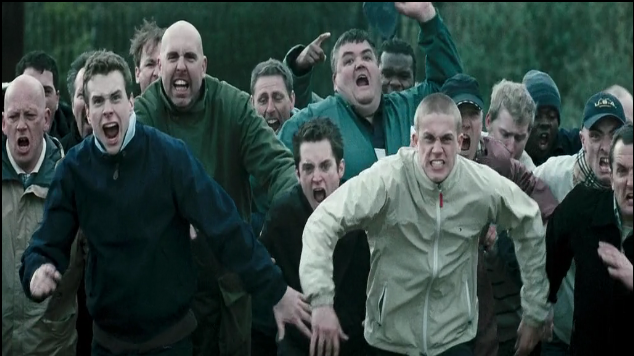 When it comes to Disney and their line of sport’s films, you can almost always bet on a winner. 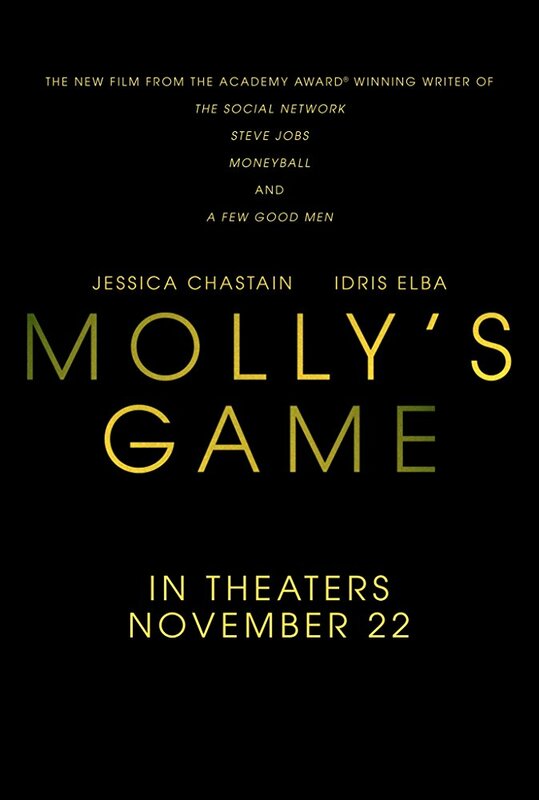 Each movie, ranging from ‘Remember The Titans‘ to ‘Miracle‘ to the recent ‘Million Dollar Arm‘, have all emoted inspiring characters, a variety of intense emotions, and a high entertainment value. And I’m happy to say that their new film ‘McFarland USA‘ is a welcome addition to this high level of filmmaking.